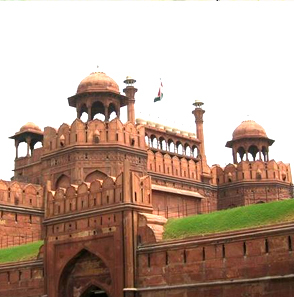 Delhi the capital and the third largest city of India are a fusion of the ancient and the modern. 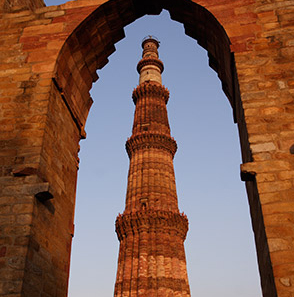 Standing along the West end of Gangetic plain, the capital city, Delhi, unwinds a picture rich with culture, architecture and human diversity, deep in history, monuments, museums, galleries, gardens and exotic shows. 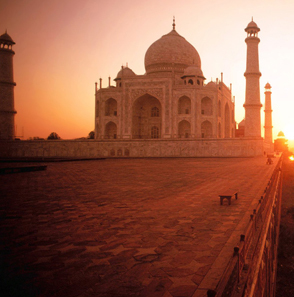 Comprising of two contrasting yet harmonious parts, the Old Delhi/New Delhi, the city is a travel hub of northern India.